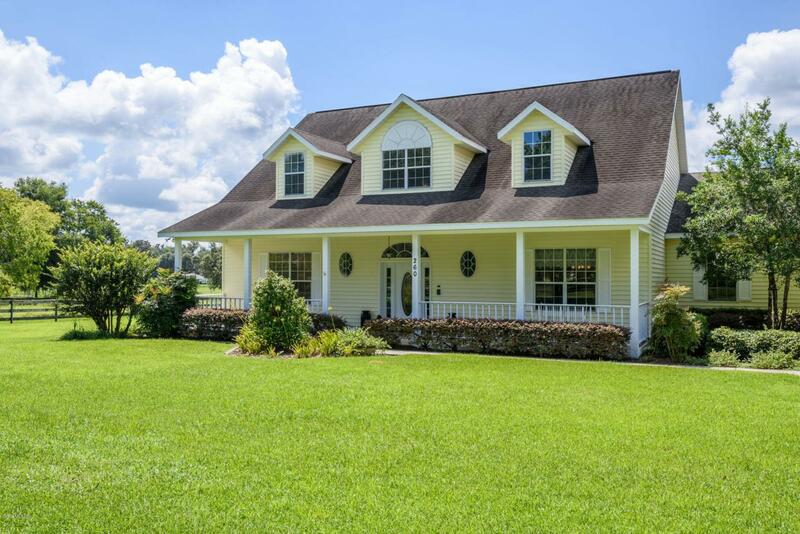 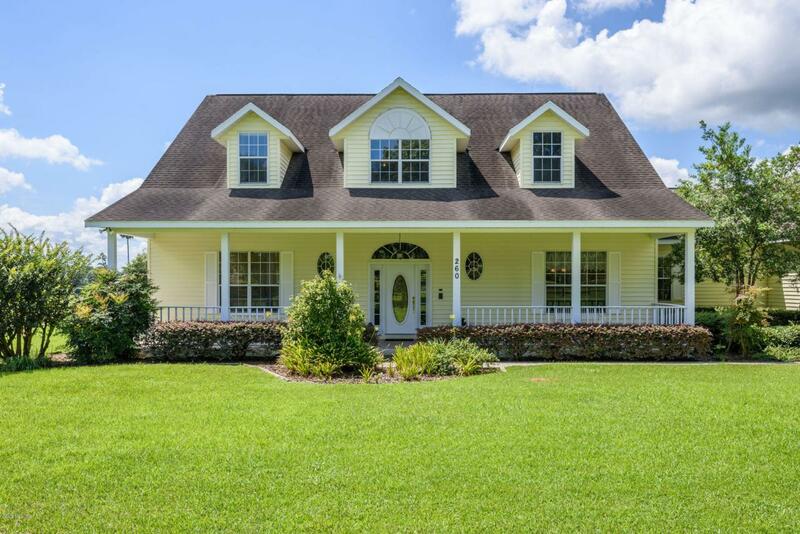 OUTSTANDING VALUE - Prime location in Ocala - 5 acres with charming 4 BR 3 Bath home plus 1-BR guest apartment, 4-car garage, workshop. 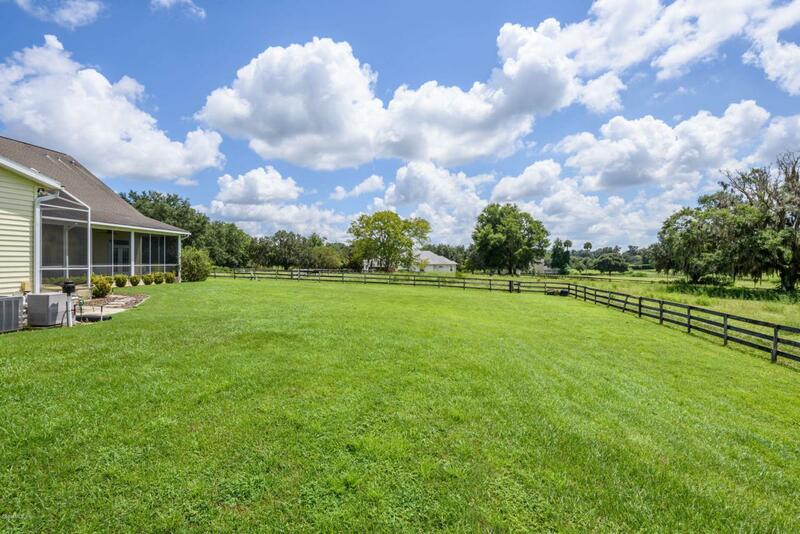 Horses and cattle are allowed and it is an unbeatable location close to schools, shopping, hospitals, but quiet and spacious with country amenities. 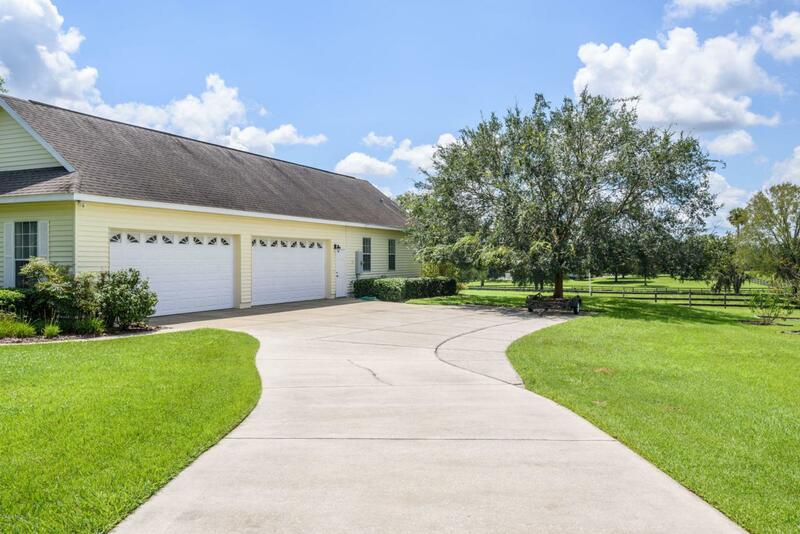 Not far from Florida Horse Park and in impeccable condition.